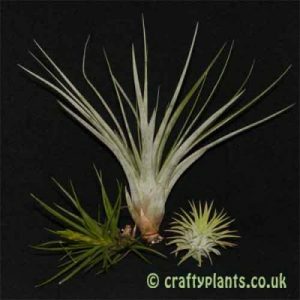 Tillandsia ‘Mystic Haze’ is a rare cross between Tillandsia Albertiana and Tillandsia Zecheri. 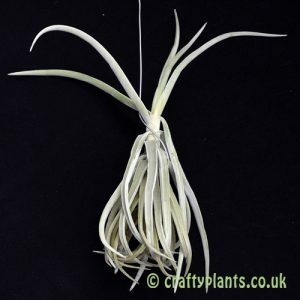 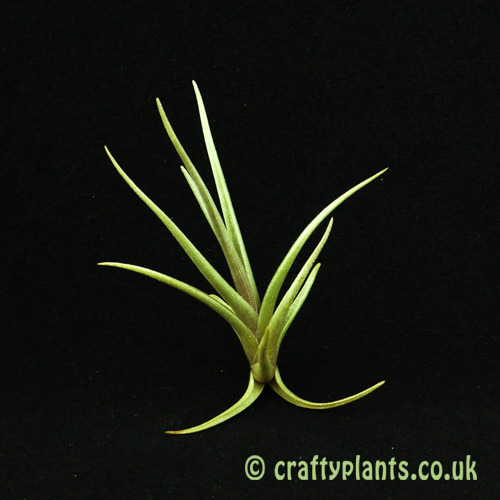 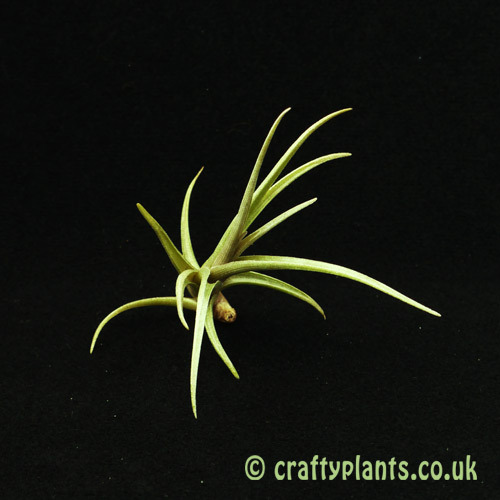 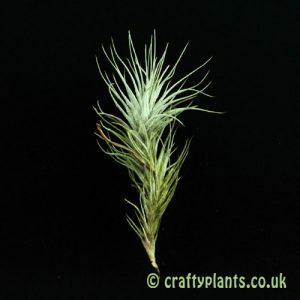 Beautiful, elegant, very healthy plant (as usual from Craftyplants!). 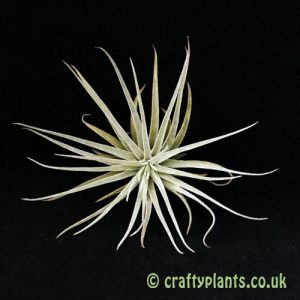 She’s already got fantastic red flowers and I’ve not had her long.